From 1 April 2016, anyone who buys additional property, including buy-to-lets and second homes, will have to pay an extra 3% of the purchase price in stamp duty. 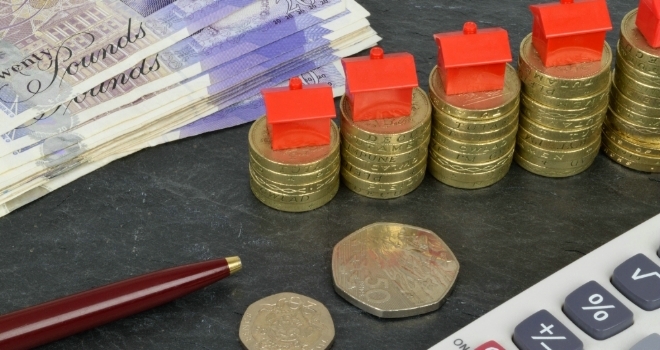 Read this short guide to how the stamp duty changes will affect you as a landlord, written by Karl Griggs, Director at CPC Finance. This does not apply to land, commercial or semi commercial units, only residential purchases in personal or limited company. For example, anyone buying a £250,000 second home or buy to let before April pays stamp duty of £2,500. This is based on paying zero per cent on the first £125,000 of the property value and 2 per cent on the portion between £125,001 and £250,000. But from April, landlords will have to pay 3 per cent for the first £125,000 and 5 per cent instead of 2 per cent on the amount between £125,001 and £250,000, meaning that they will have to pay £10,000 in total. • Property owned globally will be relevant in determining whether a property purchased in England, Wales or Northern Ireland is an additional property. This means that if someone is purchasing their first or only property in England, Wales or Northern Ireland, and they already own a property outside these areas, they may have to pay the higher stamp duty rate. This would apply to a foreign homeowner buying in Britain, a Briton with a holiday home, or someone who owns a Scottish property. • It is not possible to ‘flip’ your home anymore - the Treasury is being strict on the definition of a main residence when it comes to the extra stamp duty charge. If you buy a second property you will always have to pay the higher rate of stamp duty, even if you plan to live in it and rent out your old one, known as a let-to-buy. For those landlords who want to complete their purchase of property before stamp duty comes into effect, time is of the essence. There are many landlords who are trying to complete their purchase before the deadline and this means that the buying process will be slower – valuers, lenders and solicitors will be busier, so completions will take longer to go through. • Commence the legal process with solicitors.